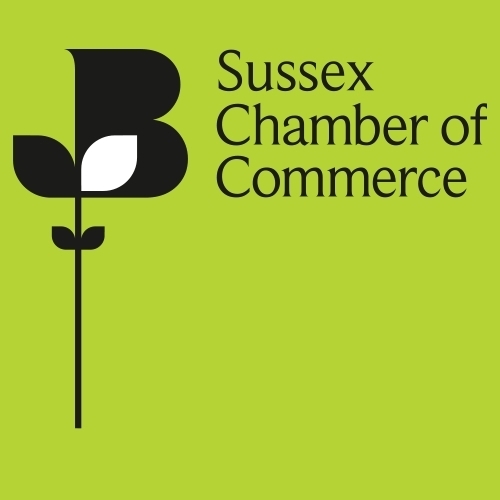 Sussex Chamber of Commerce is proud to be at the heart of Sussex, providing businesses with opportunities needed to grow the local economy, to develop its employees and the future workforce, to discover new markets through our international trade services and influence key decision makers within government. As a Chamber member "You're Well Connected." Sussex Chamber of Commerce is Accredited by the British Chambers of Commerce (BCC) a dynamic and independent business network with Accredited Chambers in every region of the UK and in key markets around the world. Sussex Chamber is licensed to certify and arrange legalisation of export documentation and assists exporters throughout the process of completing the documentation. Chambers are also working to bridge the gap between the world of education and the world of work, helping businesses find the talent they need, and boosting the career prospects of young people. We provide a range of business services designed to support your company as well as hosting a wide variety of events through out the year. Finally we offer a wide range of high quality training courses which improve effectiveness of your current workforce, but they are also attractive benefits for ambitious people.